I never thought anyone would read this blog. I didn’t write for others but instead to keep myself honest. To put all of those thoughts I had about changing education onto paper so that I would have something to remind myself of the fact that I had to dream of something better than what I was doing. That the education I was providing my students was not the best I could be and I had no one to blame but myself. So I started to write about all of my crazy ideas, all of the plans, the dreams, and even the failures as I bumbled my way through the last 5 years of teaching and the last 5 years of writing. Now, at the cusp of ISTE 2015 and meeting so many people who have helped me throughout the years become a better teacher, and also a better person, I am overwhelmed. I want so very much to meet everyone, to thank all that need to be thanked. But more importantly I want to make my students proud. To carry their words with me as I speak about changing education. To represent their dreams to the rest of the world so that others may be inspired to change. To show others that I am nothing special and that if I can change then so can they. Because this isn’t about me; its about them; the kids and their dreams. And we can’t forget that. So if you find yourself in a position this year where you happen to be surrounded by other educators. If you find yourself at ISTE or somewhere else where education will be discussed, don’t forget it is about the kids. Not about us. Not about our egos. Not about follower count or perceived prestige. Not about all of the great things we can do but about the great things our students can do because we changed the way we taught so their dreams had a chance of survival. That’s what is most important. 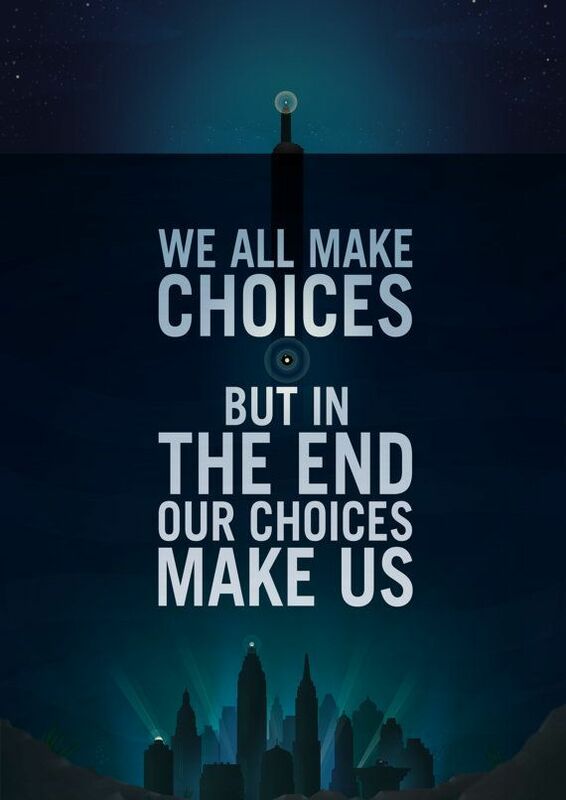 And it is a choice we make, so make the right one. Keep it about the kids and the dreams they have, not just about your own. What we do is bigger than us. I needed these words today. At times, events unfold in our hallways of our minds, that we CAN either allow it to muddle our mission, or refocus our educator’s journey. At its purest form, it all boils down to that one important thing: we do what we do to help our kids! I’m not sure why your message has struck a nerve personally and professionally, but it has. So many times our own two boys have been fortunate to have educators touch their lives based on the thoughts and feelings you’ve expressed, and it has changed their lives. Hopefully too, my husband and I have done the same, as we continually state in our profession (as teacher and principal), that we first need to think about the kids. Thank you for writing so honestly and heartfelt. You inspire me to be a better educator !